Features 1 remotely controlled outlet & 1 outlet that is powered at all times. Simply plug into a standard outlet. 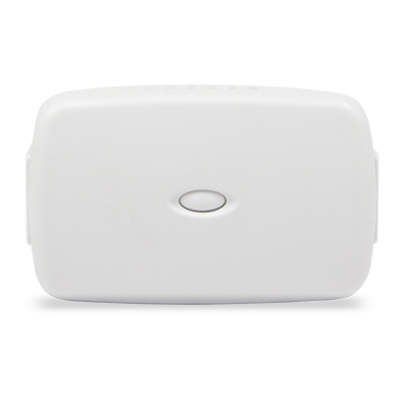 Our smart plug is designed to provide remote control to a connected load. Simply plug it into any standard grounded AC wall outlet, the device you wish to control is then plugged into the module. Once connected, the appliance/device can be turned on or off remotely via the Z-Wave controller. The module contains two power receptacles – one controlled, and one pass-through (powered at all times).